Hello, September, go for the knowledge! - ООО "Актив Лайф Технолоджи"
The pledge of any victories is development: professional and personal. 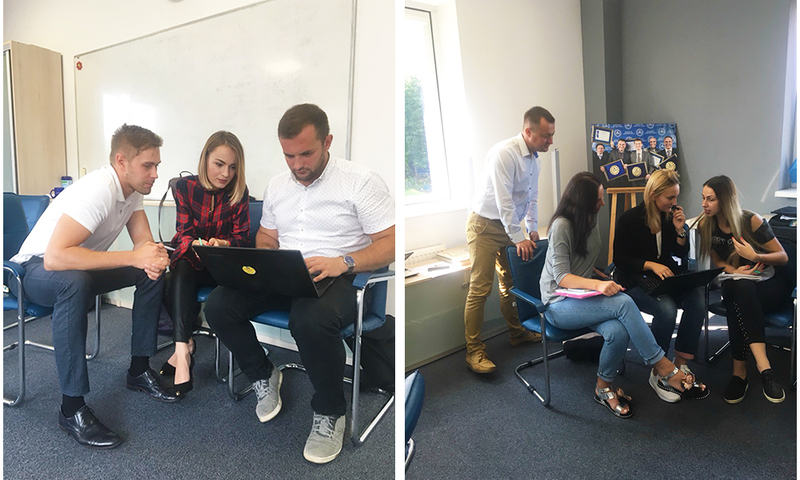 In the ALT team, we are always focused on moving forward, which is why internal and external training is present in the lives of our employees all the time. 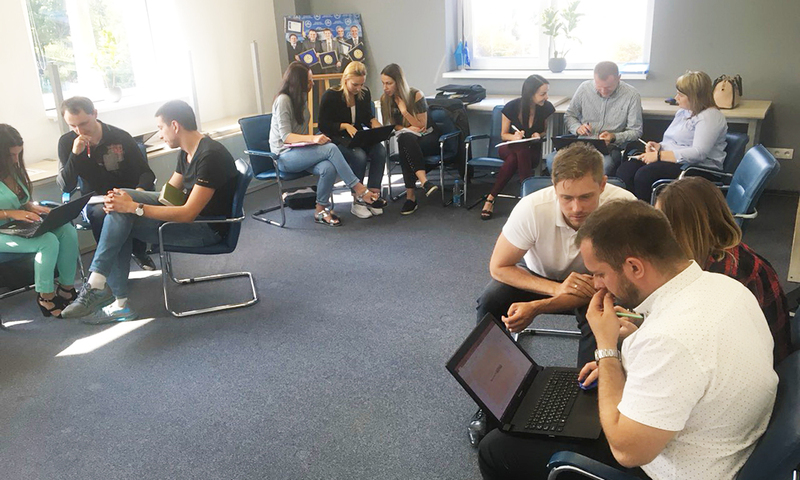 On August 31 and September 1, sales representatives of our company passed the training “Effective Presentation”, “refreshed” and increased their important skills. Colleagues once again worked through the structure and learned how to set priorities in conducting presentations, determined which “raisins” could be added to it in order to make it memorable and informative. It is important that it was in practice that everyone could try various tools, notice mistakes or inaccuracies in the performance of colleagues and understand what emphasis should be placed. Armed with new knowledge, we are ready for new victories!